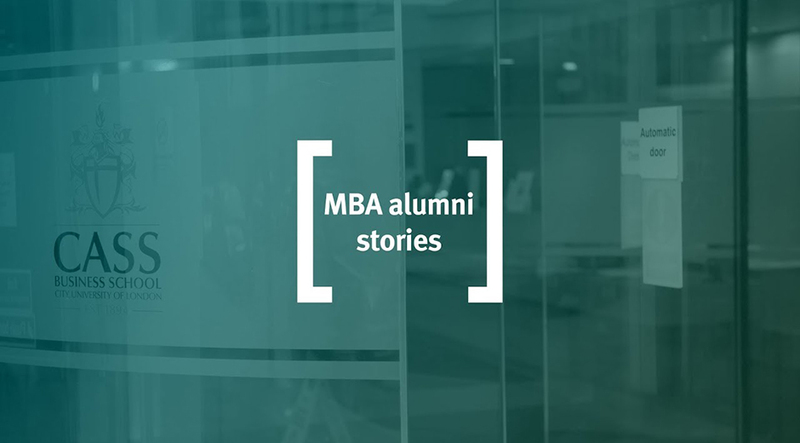 Our Full-time and Executive MBA alumni share their experiences of our globally leading MBA programmes. 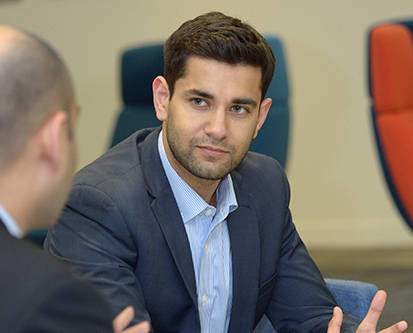 Explore, develop and transform with our flexible Full-time and Executive MBA programmes in London and Dubai. Expand your knowledge, skills and self-awareness at our business school in the heart of the world’s financial capital, the City of London. 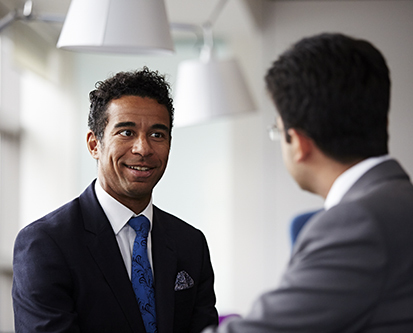 Join the Cass MBA programme and experience extraordinary thought leadership and practical learning from our world-leading faculty: leading academics, policy makers, entrepreneurs and world-renowned business practitioners. The Cass MBA inspires you to be an effective leader, ready for the challenges of global business. Develop your decision-making and business sensitivity with experiential learning and professional development in the classroom. Explore your limits on an international leadership expedition with your cohort – and build adaptability, teamworking and resilience. 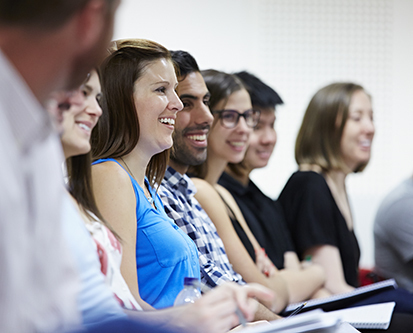 Whether you choose to study full-time or part-time, in London or Dubai, you’ll be taught by leading faculty, learn alongside an international cohort and gain access to a global alumni network. You’ll be supported by a dedicated Careers and Professional Services team with connections to City firms and international organisations. Explore and expand your career potential on London’s top ranked one-year programme. Grow, discover and study while you work on our twice-weekly evening programme. Transform your future with global perspective and London links while studying in Dubai.